He was the best friend, the best athlete, and the best role models anyone could ask for. 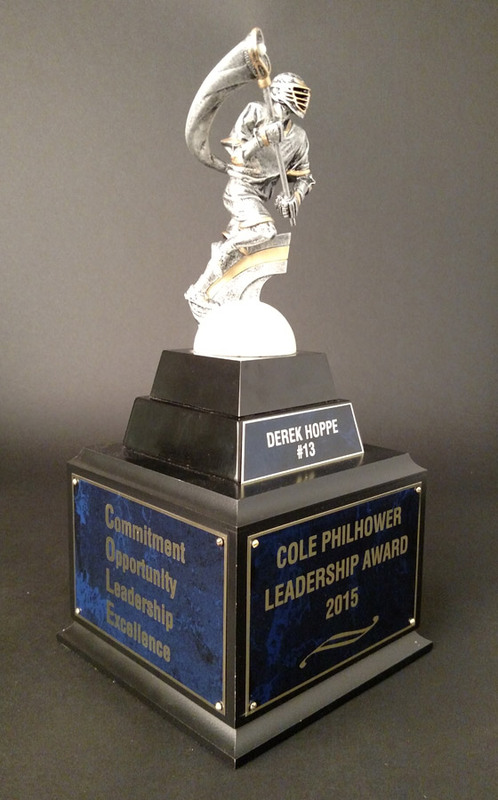 Winning this award showed me how blessed I am to being one step closer to being a better person like Cole. Cole James Philhower will never be forgotten and he will continue to help guide others on and off the field like he did with me. The scholarship has helped me to bring Coles memory into a new stage of my life and made me incredibly proud to move forward in his name! Every day I just hope that I will be able to make him proud too. I have been continuing my education at the University of Milwaukee-Wisconsin studying Kinesiology, and that’s where the scholarship has helped me immensely. This scholarship gave me the opportunity to pay for my first semester in full without any loans. exceptional student athletes of Kettle Moraine High School. June 27th 2014 Society lost a difference maker who would have continued to influence people’s lives. 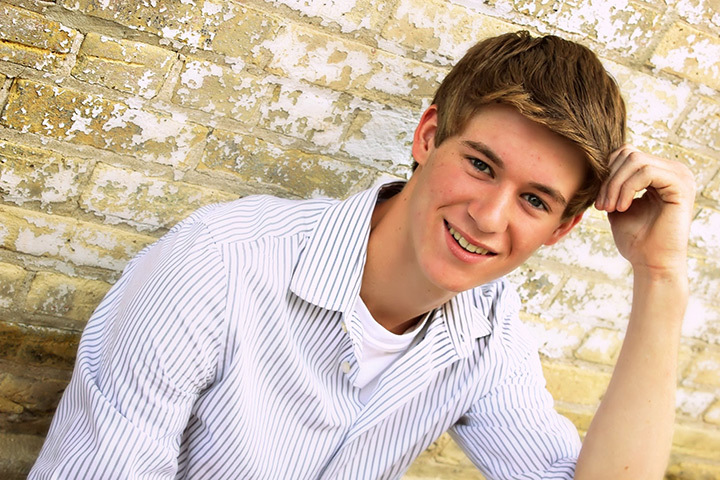 Cole was an incredible young man, caring, loving son & friend. 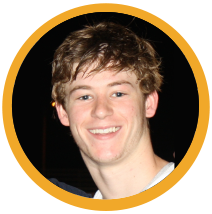 Cole was a gifted student athlete who always remembered to give back. He was an example and positive influence to his Friends, Adults, Teachers, Teammates, Coaches and his Parents! From a child through High School he made a difference in people every day. If you were around him you experienced it. Cole continues to make a difference and change lives through the Cole Philhower Scholarship and Needs Foundation. The Foundations Sole purpose is to provide financial support in the way of College Scholarships for HS Seniors and certain HS Athletic projects. 100% of the proceeds go directly to benefit Kettle Moraine Families. 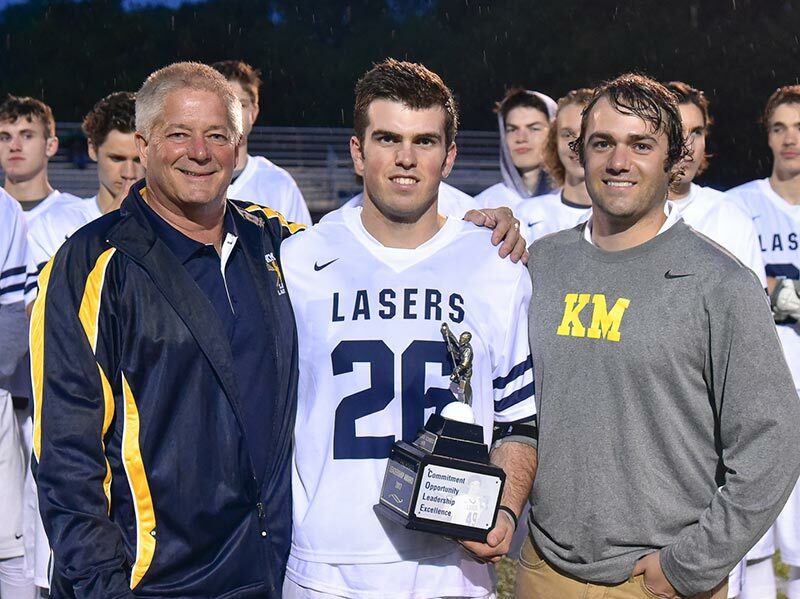 Cole was an accomplished Lacrosse player, he played 7 years for Kettle Moraine including 4 years on Varsity. Cole also played in Dozens of tournaments throughout the country including many on the east coast. Cole had committed to play College Lacrosse and was accepted by Benedictine University in Chicago where he planned to Major in Business. Cole was a Teammate first and a player second. Cole set the Standard for being a friend, he was a spoken and unspoken leader to his teammates and coaches. He was selfless & led by example showing what it meant to give back, lift others up, and celebrate their success. The High School retired Coles jersey #49 the day of his accident. 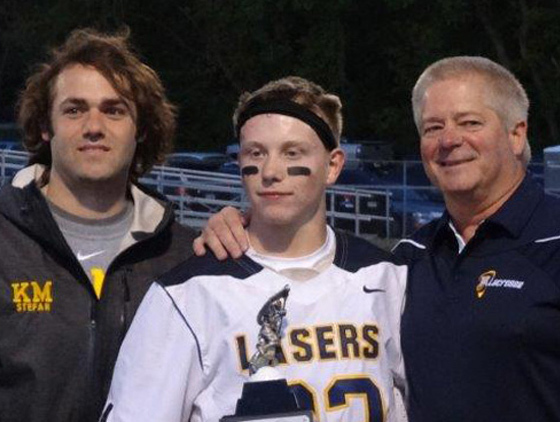 The Cole Philhower Leadership Award is Awarded each year to the boys Varsity Lacrosse player who best exemplifies the characteristics that defined Cole both on and off the field. The Award is selected the Varsity Coach and his staff and accompanied by a scholarship.